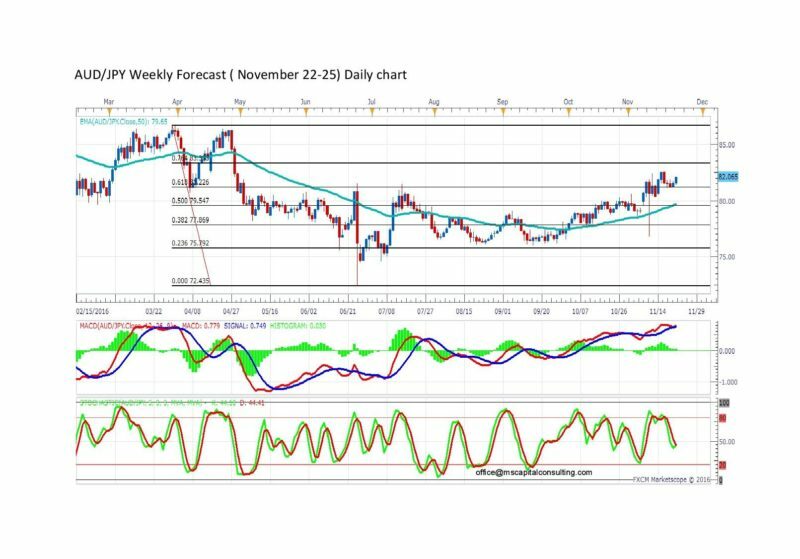 The AUD/JPY pair is into an uptrend at this moment, according to the daily chart. If the price falls below Fibo 61% ( 81.22), this is a sign that it will drop even below Fibo 50% ( 79.57). The confirmation of a downtrend will be when the price reaches EMA50 (79.65). 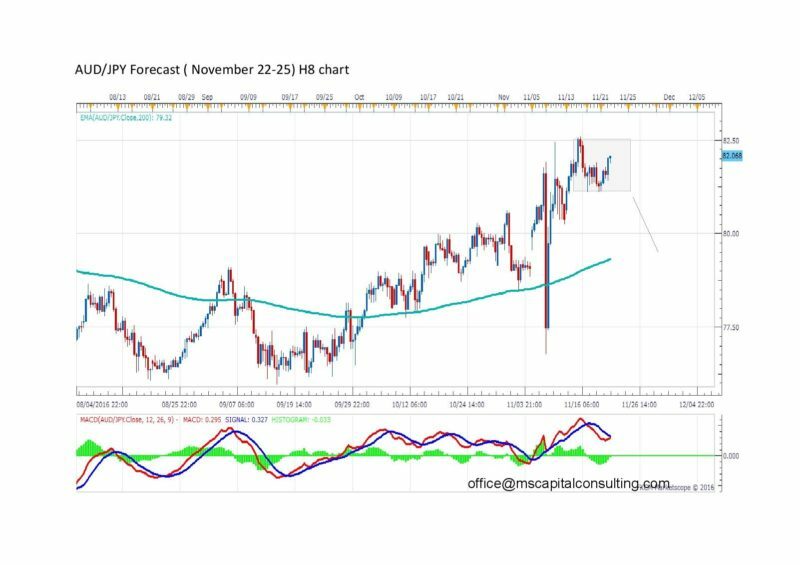 According to the 8 hour chart, the AUD/JPY currency pair is into a range between 82.50 and 81.10. If the price breaks out of its range at 81.10, it may fall below EMA200 (79.32).